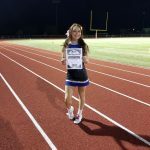 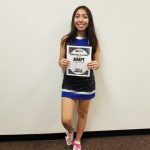 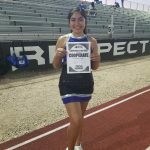 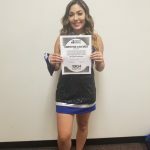 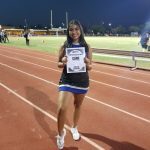 Coed Varsity Pom Pon · Sep 26 Character Matters to Pommie, Jasmine Guiza! 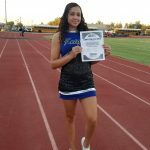 Westview Pom is celebrating Bianca Willhite on her “effort” at practice. 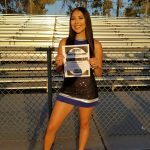 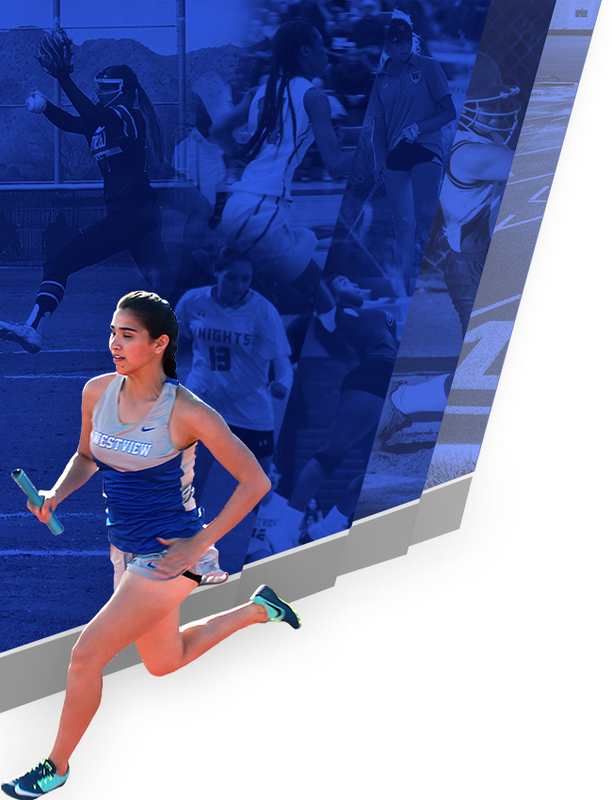 From tryout clinic days, to summer practices, to our first week of official practice, Bianca has given her all. 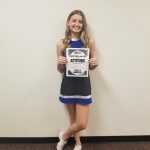 She has improved tremendously and always takes critique well. 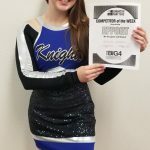 Her positive attitude has allowed her to brush up on her technique and memory of chants.